Christmas has left its mark once again? You started noticing that your hips have grown and you are waiting to be active again? Especially after the holidays, it is still cold and gloomy outside, making it difficult to break the usual pattern. The temptations of everyday life – are just everywhere … A good tip is to escape everyday life for a while. Combine the pleasant with the useful and get rid of those extra pounds on a weight loss holiday! 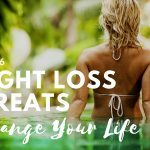 We present you the five best weight loss retreats in which your goal of healthy nutrition and sufficient exercise is supported. After the holiday, you can return to everyday life at ease. Losing weight with Ayurveda? The traditional medicine is not only suitable for the alleviation of health problems, but also aims at a health-friendly weight loss. Heritance Ayurveda Maha Gedara in Beruwela offers an Ayurvedic 14-day Slimming Spa Diet based on purely Ayurvedic remedies. Traditional Panchakarma cleansing treatments stimulate the metabolism and thus achieve a permanent weight reduction. In the hotel’s yoga and meditation center, daily yoga sessions provide physical fitness and mental balance. 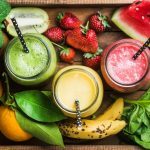 Fresh juices, soothing herbal teas and predominantly vegetarian meals help gear the diet specifically to the individual’s needs and achieve lasting effects. 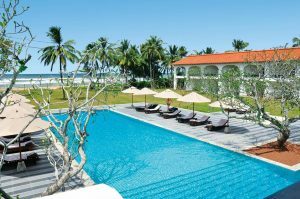 Located on the west coast of Sri Lanka close to the paradisiacal beaches, losing weight is made much easier. Time to unpack the bikini! Whether a preventive Schroth Cure or gentle LOGI Diet: The Concordia Wellness Hotel & Spa **** Superior leaves no one behind without leaving a few extra pounds. During the medically recognized Schroth Cure, a special diet and a variety of herbal teas ensure for an optimal health care and sustainable weight loss. The LOGI Diet also leaves nothing to be desired in spite of calorie-reduced meals and aims at a permanently slim figure with the stimulation of the metabolism. The free access to the hotel’s fitness park and the participation in extensive sports programs makes it easier to lose extra weight. Fitness park with modern equipment, Pilates, Yoga, Nordic walking or fat burner classes promote both fat burning and physical performance. This cozy holiday hotel welcomes its guests with a charming country style and a unique location in the beautiful landscape surroundings. 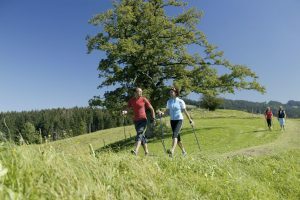 The natural surroundings and the breathtaking mountain scenery of the Alpine foothills of Germany are excellently suited to physical activities in the fresh air and let the calorie burning happen almost all by itself. 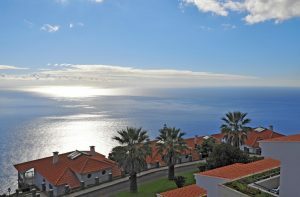 Sun, sea and juicy fruit: During the fruit-fasting in the Hotel Jardim Atlantico Madeira **** the weight loss holiday takes place in Prazeres, Madeira. The fruit fasting diet, created by the nutritionist, has a positive effect on the metabolism, the stomach and the immune system. The use of the pool facilities, sauna and fitness room give the body additional active well-being. A barefoot path and an on-site vitality wellness center provide the ultimate holiday flair in this fantastically located holiday resort. From the spacious terrace, the location on a steep slope on the southwest coast of Madeira offers breathtaking panoramic sea views. Botanical and cultural trips as well as hiking tours in the regional nature reserves round off the vital stay on the Portuguese island and increases the desire for a summer with a slimmer body. 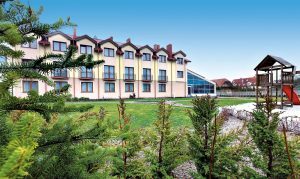 Situated in one of the most beautiful nature reserves in the Polish spa town of Kołobrzeg, the Magnat Resort & Spa *** waits to relax and recharge its guests in an active health care hotel. During a specially designed slimming diet, the goal is to reduce body weight, lower cholesterol levels and get started on a new, vital lifestyle. The program is based on the advice of nutritionists based on treatments such as a mechanical lymphatic drainage, a stomach massage and a well-balanced exercise program: Gymnastics, Aqua-Fitness and Zumba work together to achieve the ideal summer figure. A qualified team of therapists is always available in the hotel’s spa area, offering a wide range of massages as well as magnetic field, electric, laser and hydrotherapy treatments and pearl baths. In addition, the fat burning can be boosted with Nordic Walking, the Polish seaside resort of Kołobrzeg, with its beach promenades and the sprawling spa park, offers the ideal opportunity for activities in the fresh sea air. 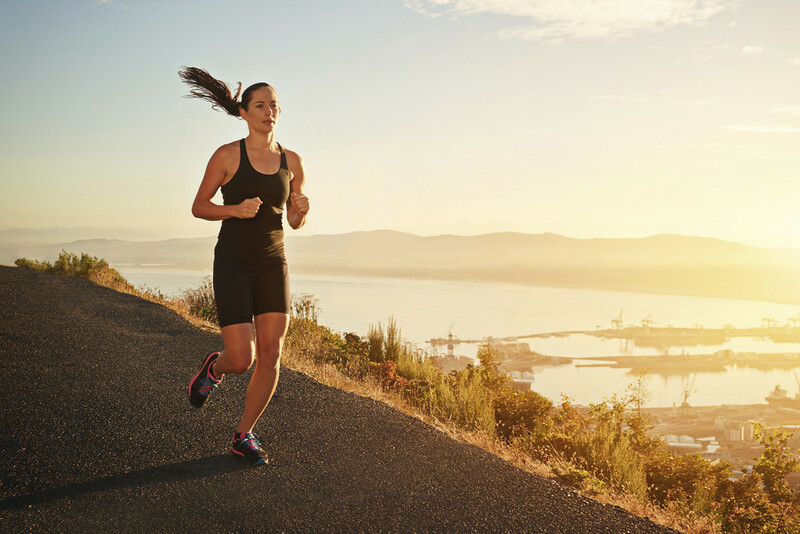 Why wait for the summer when sun, holiday and fitness are so close? At the Ermitage Bel Air Medical Hotel **** several programs are waiting to tackle the problem areas of their guests. An individually tailored nutritional program, in combination with a large range of sports activities, melts the love handles away and with a relaxing wellness program, additionally provides physical well-being. Fit & Slim with Fango means rejuvenating Fango mud packs, relaxation massages and tailored sessions with a personal trainer. Surrounded by its own park and not far from the center of the Monteortone Terme, makes losing weight on a sunny holiday an easy experience in the beauty of Italy. You still haven’t found your ideal holiday?